Spring is technically here, but things may still be a bit cool and gray throughout March and sometimes into April. 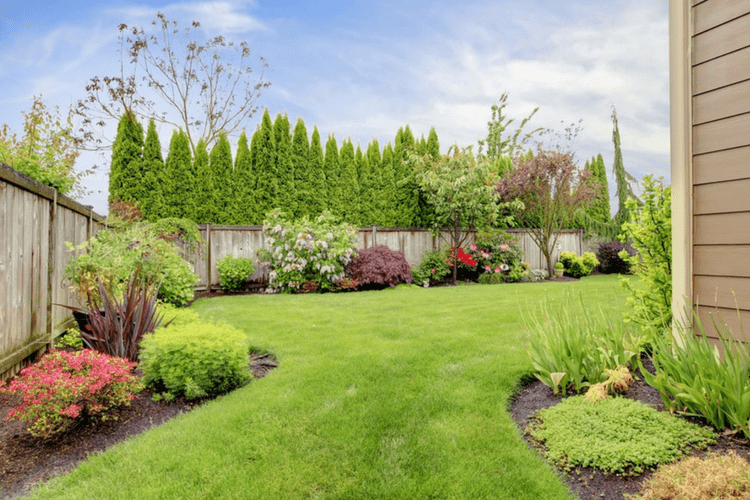 While you are waiting for the full effect of the sunshine and warm temps to arrive, you can take the opportunity to get your yard in shape. Getting your hands dirty with yard work now will ensure that your property shines all spring and summer long. Whether you are an avid leaf raker or someone who lets nature take its course in the fall, spring lawn care means getting out the rake. You need to clear the ground of leaves, twigs and other debris. Don’t forget to give the flower beds a good going-over as well. All sorts of items accumulate there over the winter. Bag up the earthy refuse and get it ready for pickup. It may seem early, but it’s actually the perfect time to fertilize and apply weedkiller. Consider using a pre-emergent as well to ward off pesky crabgrass. If you prefer a more natural approach to lawn treatment, apply a layer of compost instead to give your grass a head start. Take this opportunity to reseed bare patches in your lawn if you are using compost. If you are using chemicals, they will likely burn the seed. While you’re waiting for the green growth spurt to begin, take care of trimming your shrubs and trees. Get rid of the dead wood, but don’t bother any new growth or you might weaken it. Remember, temperatures in early spring can still dip into freezing temperatures, occasionally. For your larger trees, you might want to hire professionals to do the trimming. The shrubs are an easier task, but you shouldn’t work on any flowering varieties until they bloom. You might mistakenly amputate a limb that could produce beautiful blossoms. While you are waiting for the right time to plant flowers, have fun mapping out your flower beds. Decide if you will be adding any new perennials or if you will be investing in mostly annuals. Decide on a color scheme and try new varieties. If you choose carefully, you can have lushly blooming beds all summer long. 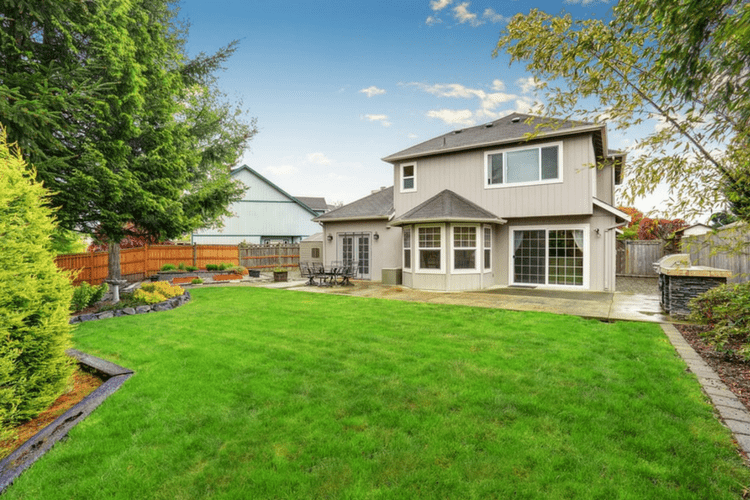 When things start to grow, you will need your trusty mower, trimmer and edger ready to roll. Check out each machine to make certain they are working correctly. After months of storage, you may need to clean the fuel filters and refill the oil tank. Sharpen your mower blades and adjust the wheels so you will have maximum performance. If your mower was on its last legs in October, it didn’t improve over the winter. You can save yourself time and frustration by caring for your equipment, even while it’s in storage. Research the new models and ask a lawn professional for recommendations before you buy. A powerful, smooth running machine will make lawn care much more enjoyable during hot summer days. 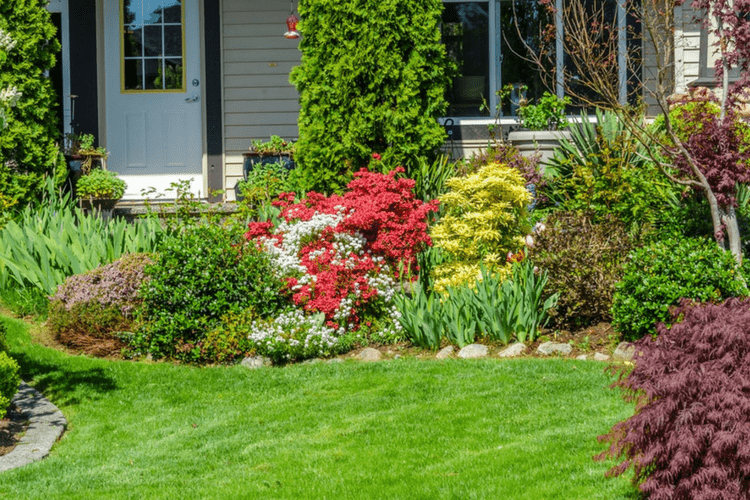 You can keep yourself busy preparing for the real growing season by completing yard maintenance. In addition to the above tasks, you may choose to aerate your lawn and test the pH of the soil. Proper lawn care can be hard work, but it’s all part of the fun. The reward is having a healthy, thriving lawn that you can enjoy every single day.